There appears to be very little transparency at the Sheriff’s Office. Many times CORA requests for information are denied. The only documents that should not be available are those relating to an on-going investigation. Does the public have the right to know if there is/was an investigation concerning sexual harassment at the Jail? Does the public have a right to know if our Sheriff is providing a safe environment for employees to work? 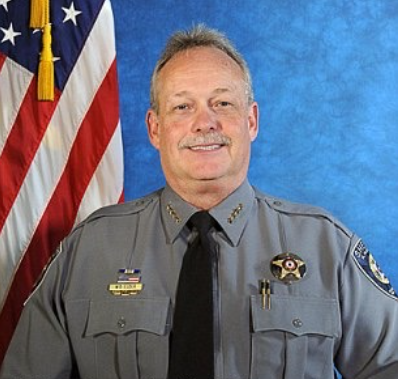 Why would a Sheriff’s Office try to deceive the media when they make a valid request for information about allegations concerning a sexual harassment? The media needs to continue to fight to get records concerning allegations of sexual misbehavior at the Jail. Could there be a crime that is being covered up? Where there is smoke there is fire. During his Campaign, Bill Elder stated he wanted to have the most transparent office ever. READ STORY. We now know that is not true. Bill Elder continually hides information from the community. He still will not release a video from an investigation that he says is over and the allegations were “unfounded”. Read Initial Story; Read response to Gazette’s Article about the initial story; Read Latest Story. Why won’t Elder still not release the video? Bill Elder continues to make excuses. Bil Elder is obligated to provide a yearly detailed report showing how our 1A tax initiative funds are spent. Yet he has never provided one in 3 years. READ STORY. If the Sheriff’s Office will not provide transparency we must demand it.